The universe is grand and wide, and on this week's edition of Science Around Us, Dr. Todd Young explains just how much! 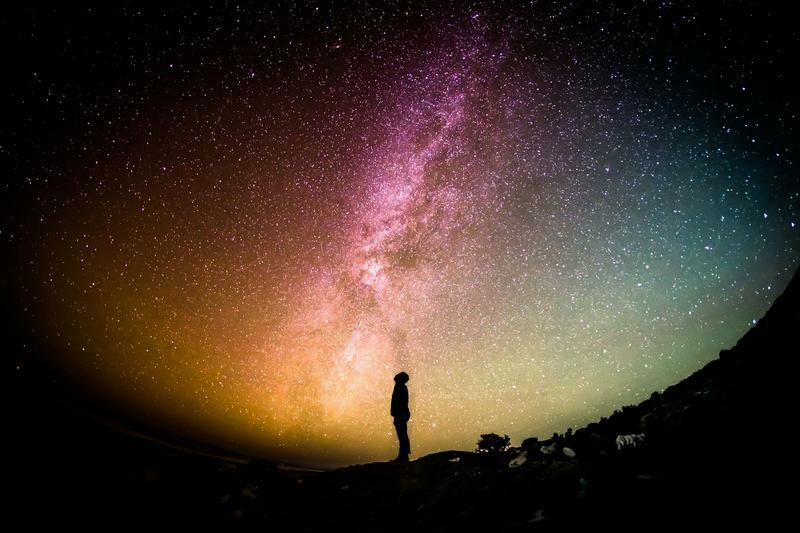 Listen in as Dr. Todd Young explains in detail about how wide and grand out Universe really is right here on KWIT/KOJI! Today let’s conclude our visualization of the size and scale of space by trying to imagine our place in the Universe. To begin, let’s complete our “cosmic address” by noting that we our located in the Milky Way galaxy which is part of a local cluster of galaxies called, unimaginatively, “The Local Group”. There are about 54 galaxies in the Local Group, which also contains the Andromeda Galaxy, a galaxy that is much like our Milky Way galaxy and can be seen with the naked eye in the constellation of Andromeda. This Local Group is in turn part of a larger cluster of galaxies called the Laniakea Supercluster. The Laniakea Supercluster (which in Hawaiian means ‘immeasurable heaven’) has upwards of 500 galaxy groups like the Local Cluster and contains approximately 100,000 galaxies. Superclusters are the largest structures in the Universe, and the Universe has about 100 million superclusters. 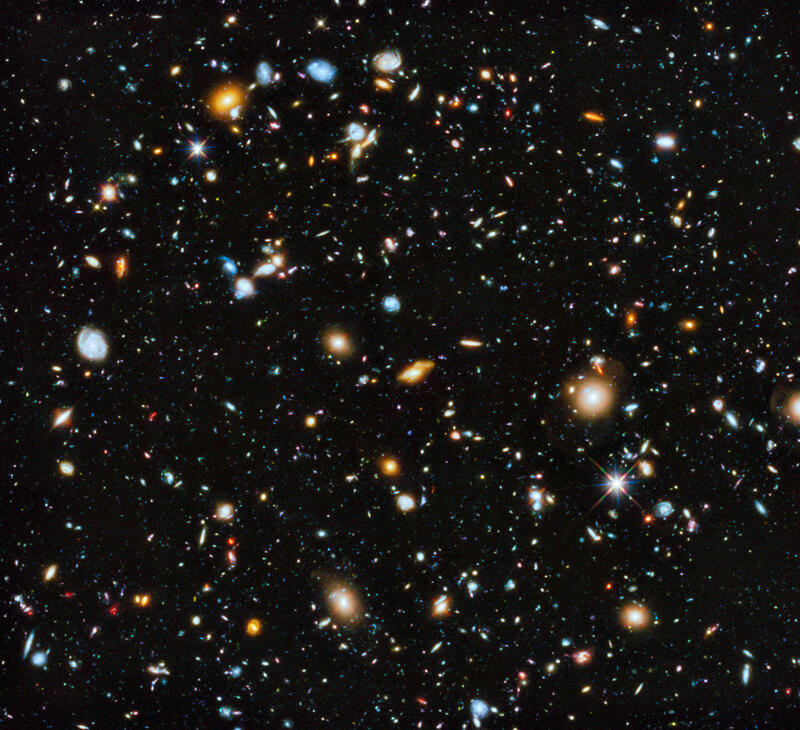 Our Universe can be described as a cosmic web of galaxies. To help us visualize the scale of all of this, imagine a room 10 m x 10 m x 4 m (or about 33 ft x 33 ft x 13 ft); this is about the size of a larger school classroom. To begin, if the Local Group was the size of this room, the Milky Way would be a small paper plate about 15 cm across. Now, if the Laniakea Supercluster was the size of this room, the Local Group would be a melon about 12 cm across and the Milky Way would be a large button about 2 cm across. And finally, if the Universe was the size of this room, the Laniakea Supercluster would be the large button and the Local Group would be a grain of salt! Follow your curiosity to the Fred G. Dale Planetarium at Wayne State College. 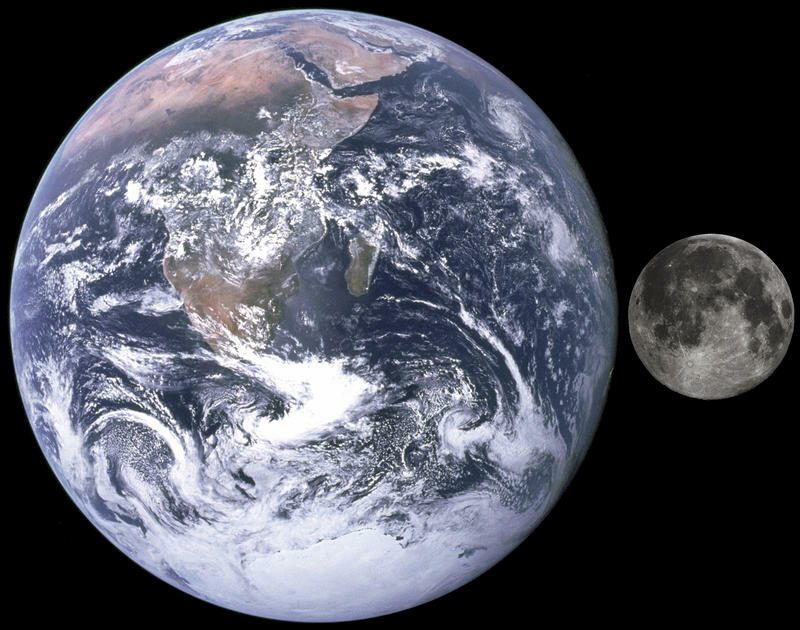 This week, let’s continue discussing the size and scale of things in astronomy. 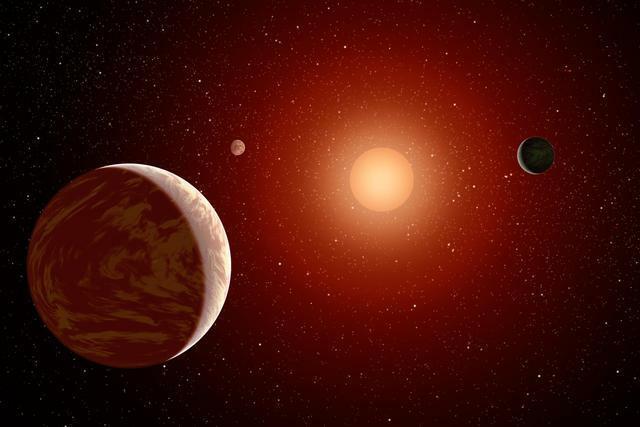 Our Solar System has one Sun, 8 planets, 5 dwarf planets, hundreds of natural satellites, thousands of comets, and hundreds of thousands of minor planets. It has a basic shape of disc and the Sun at the center. For this discussion, we are just going to focus on the Sun and the planets. 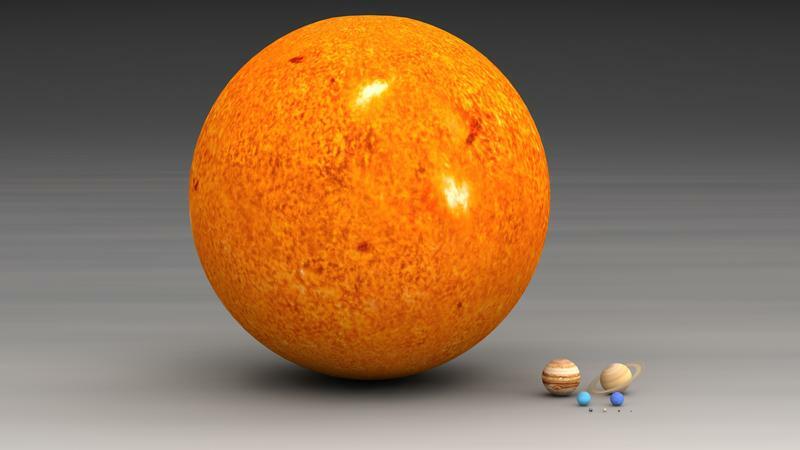 I find that when I talk to people about astronomy and space, one of the hardest concepts to understand is the actual scale of things in our Solar System, galaxy, and universe. But this is not wholly unexpected because just every astronomical picture found in the media is depicted with a scale that is either incorrect or not understandable by the viewer. So let's go ahead and talk about the scale of things. First, let's start with the Earth.